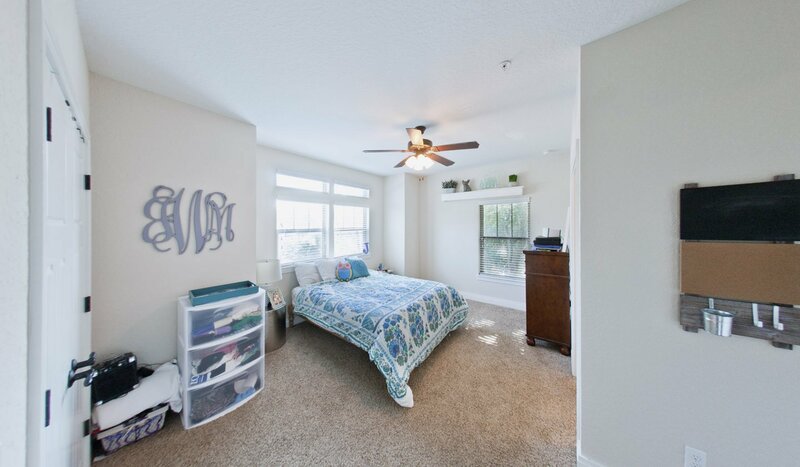 For students at the University of Florida who want to be close to the action on campus but also want a peaceful and quiet off-campus home, Archstone Apartments is an excellent option. 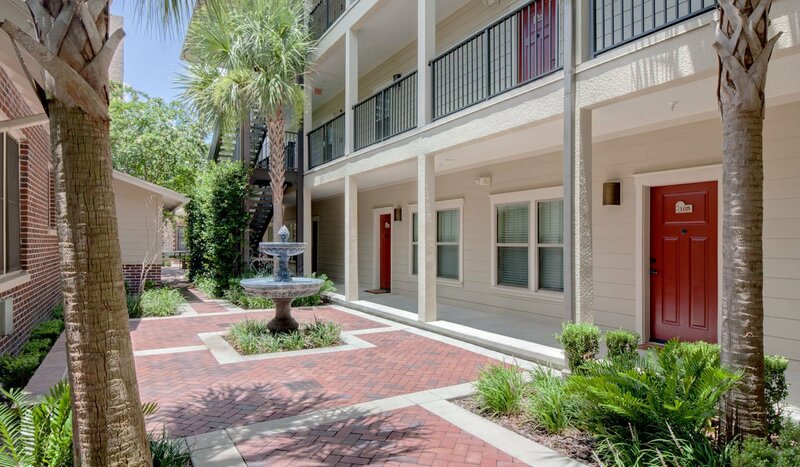 From the petrified wood flooring to the upgraded countertops, these apartments are luxurious and lovely, whether you choose a cozy studio or a spacious townhome. 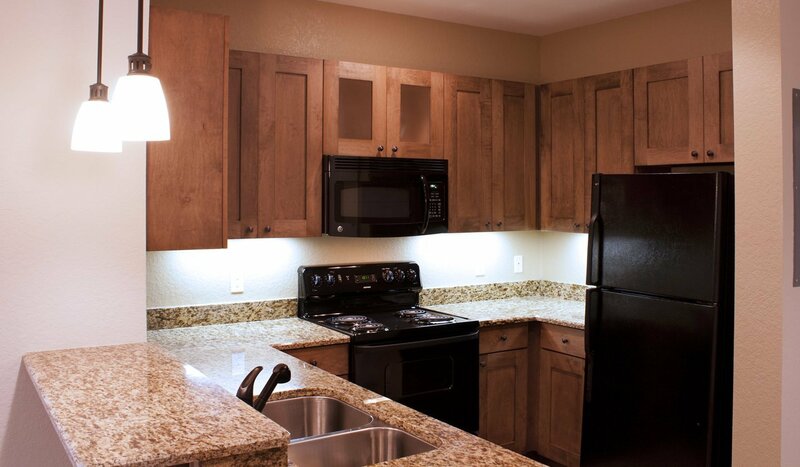 Features include high-speed internet, washer and dryer, and 24-hour maintenance. 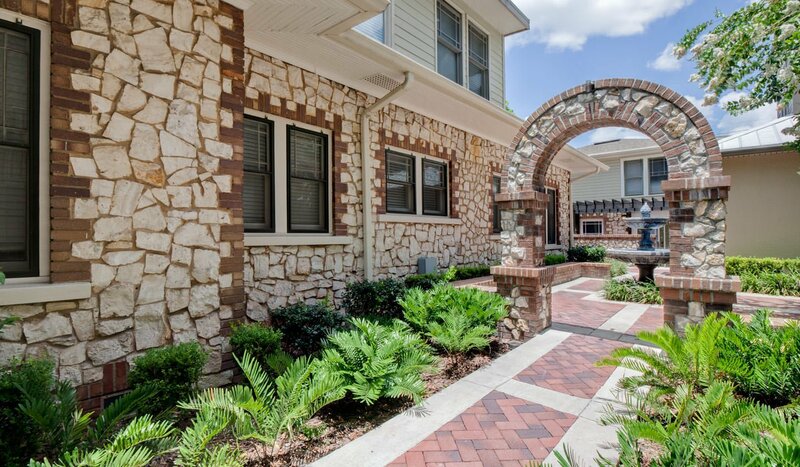 The biggest advantage to living at Archstone is easily the location. Residents are only a block from the northeast side of campus and can walk to Reitz Union or Library West in less than 15 minutes. Simply walk one block west on SW 1st Avenue, cross SW 13th Street, and you’re right there on campus at the Warrington College of Business. From there, you can walk to any nearby destination. If you need to be at a farther location on the south side of campus, you may want to ride a bicycle. The College of Medicine and nearby locations are only about a 10-minute bike ride when you go south through campus along Newell Drive. While most people who live here walk or bike, if you want to drive your car to some locations, it’s an easy drive. Residents are only one block from SW 13th Street which connects to SW Archer Road and University Avenue. Both are main roads which run along the campus to the south and north, respectively. Driving to Fifield Hall Parking is less than 10 minutes when you go through campus via Mowry Road. 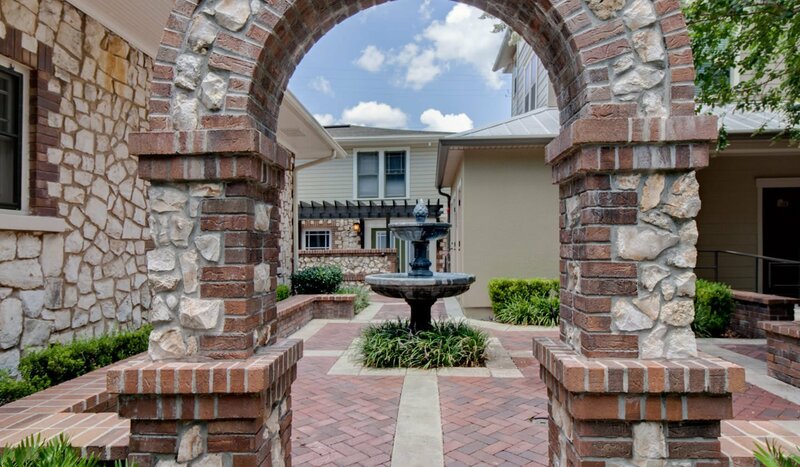 In addition to being close to campus, residents are also within walking distance to plenty of nightlife, dining, and entertainment options. There are plenty of popular bars and restaurants just a few blocks away along University Avenue that residents can walk to within ten minutes. Publix Supermarket is only three blocks north, so stopping by the store on the way home is convenient, too. Popular shopping options include the shops at Butler Plaza and The Oaks Mall. Both are within 15 minutes by car or 25 minutes by bike. Butler Plaza hosts shopping, a movie theater, and dining, while The Oaks has dozens of popular stores and restaurants. If you don’t have a car, utilize the convenient public transportation system. There are several bus stops less than five minutes away that will take residents all across Gainesville.